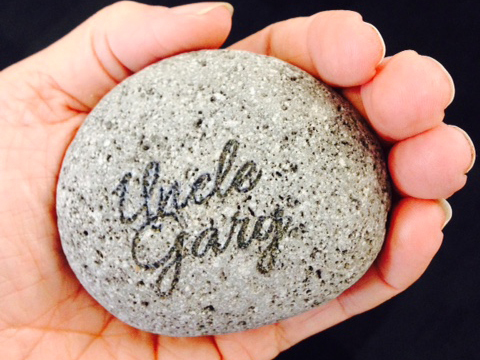 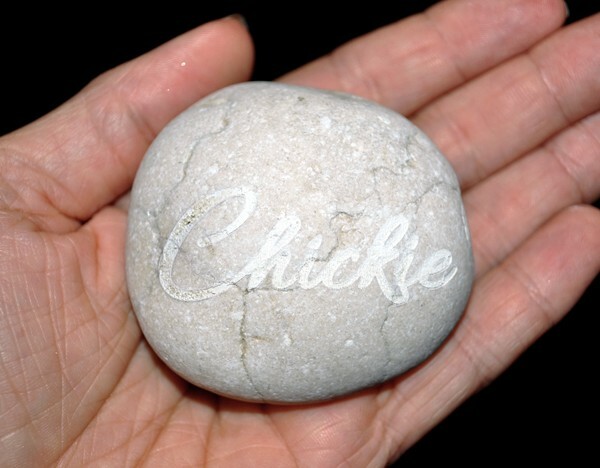 Keep the presence of a loved one alive with a personalised engraved Memory stone. 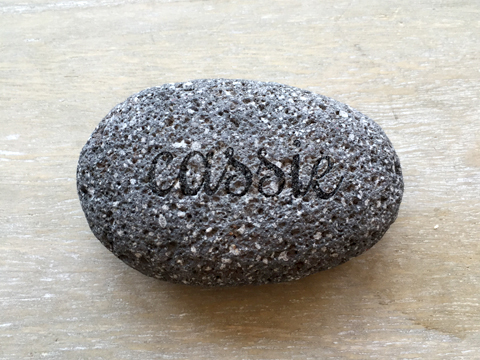 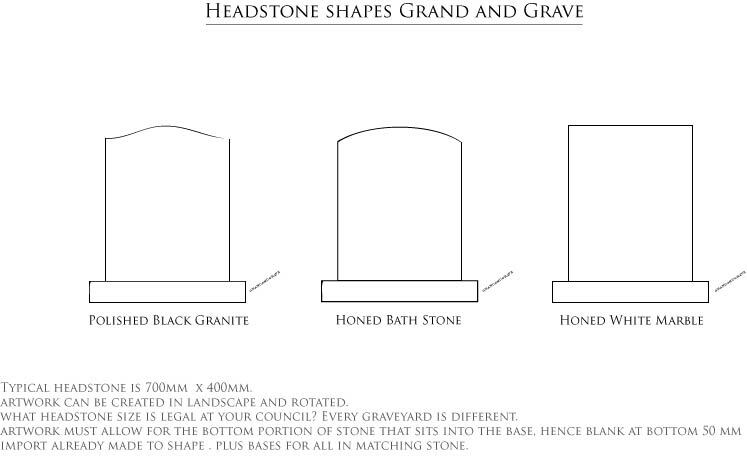 By creating your very own Memory Stone dedicated to a family member, loved one or friend, you can have a lasting memorial that can be kept close at all times. 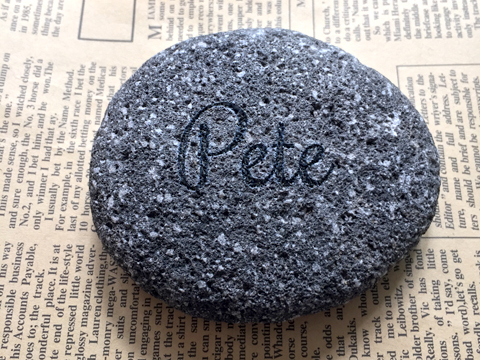 A Memory Stone can also bring comfort to pet owners who have lost their faithful companion and would like to commemorate them; or as a memento to give to young ones in honour of a cherished pet. 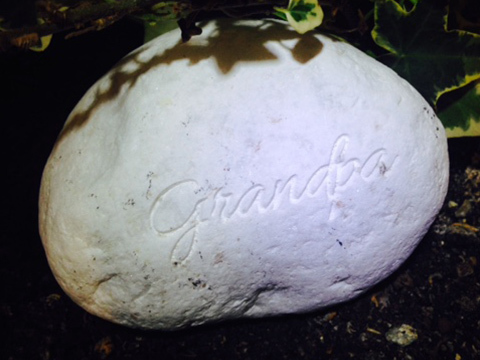 A thoughtful gift for family members, loved ones and pet owners. 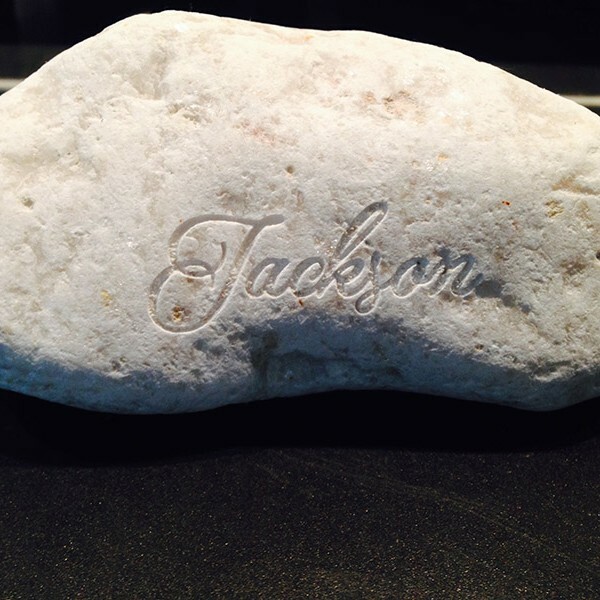 A Memory Stone is a beautiful and thoughtful funeral gift to give guests.